Put wasted energy and money to better use. If your house is drafty in the winter and stuffy in the summer, or you're using inefficient heating and cooling equipment, that’s a sign you’re wasting energy—and money. HomeAdvance puts that wasted money to better use. You get a house that’s safe and comfortable all year with no change to your historical energy budget. 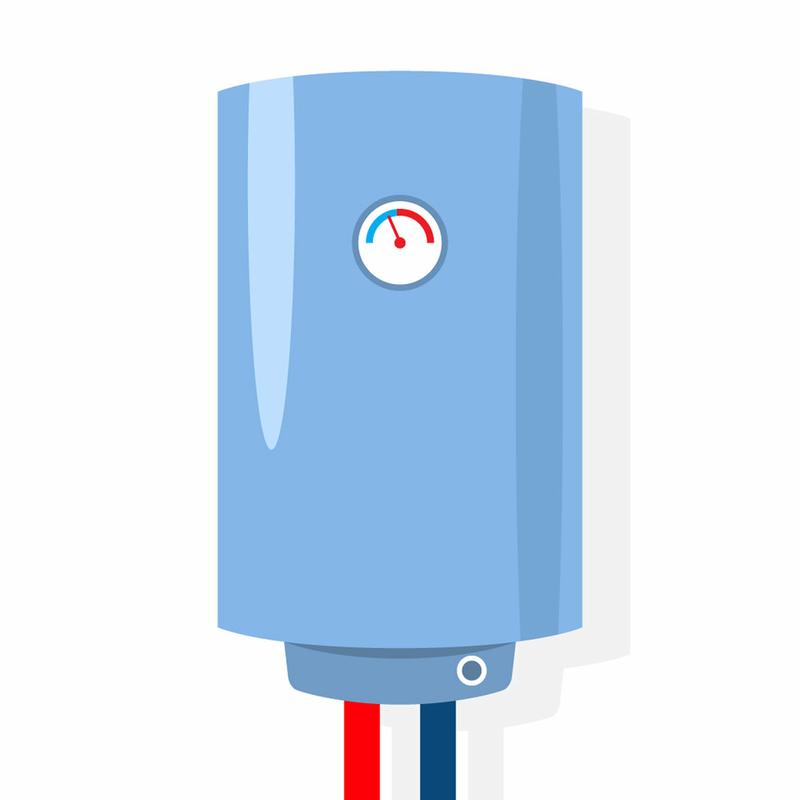 If you live in a house with drafts, poor insulation, or inefficient equipment, then every month you pay extra to heat and cool your home. Just like a leaky faucet wastes water, a leaky house wastes energy. 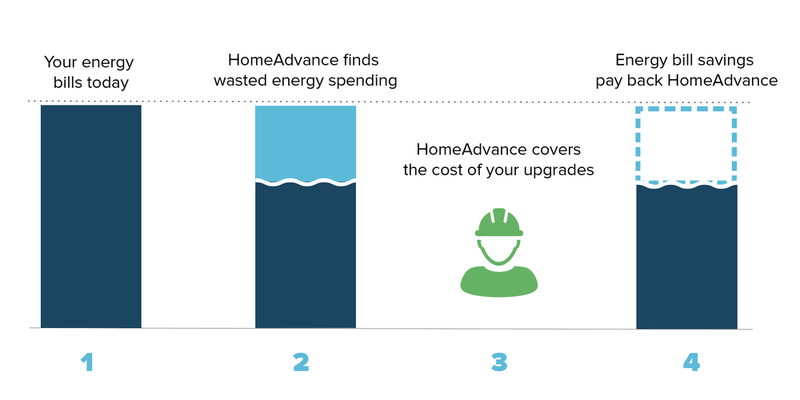 HomeAdvance calculates exactly how much money you’re wasting, and then pre-pays for smart upgrades like air sealing, insulation, oil-to-gas conversions, and wireless technology. The energy (and money) you save each month covers the the upgrades and program costs. Your monthly bill stays the same, but your house is safer, greener, and more comfortable. It also means that if the upgrades don’t work, we don’t make money. So we’re tied to your success. Ready to get the HomeAdvance Comfort Plan? The first step is a 15-30 minute Virtual Home Profile call with one of our specialists. We will learn about your home's needs and discuss the HomeAdvance program with you.